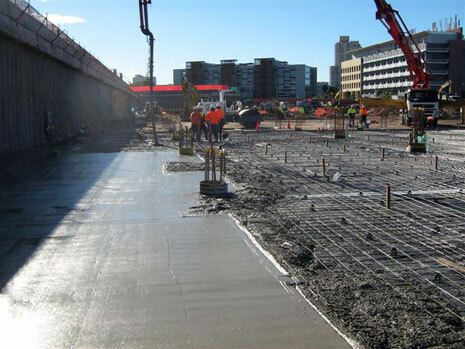 Fostering a customer led approach; Nace Civil Engineering commercial constructions are committed to delivering flexible and state-of-the-art commercial solutions to meet customer needs. 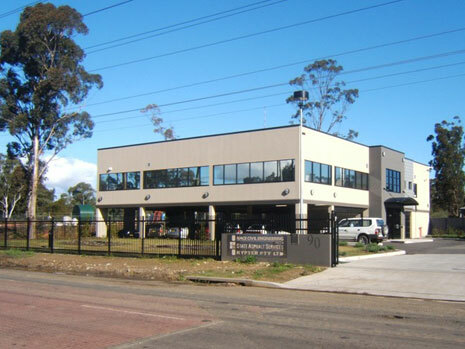 Ranging in size from single office blocks to shopping complex’s and industrial sites; Nace Civil Engineering has the expertise to deliver both the design and construction. 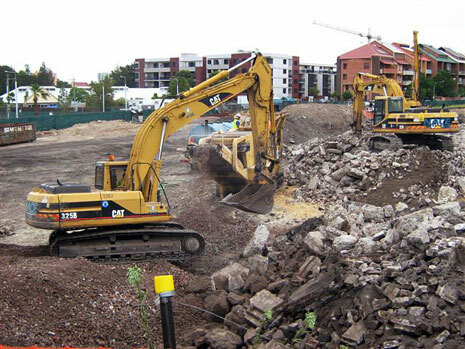 This includes engaging in bulk excavation and the preparation for heavy foundation work necessary for large-scale building construction. Supported by the scale and infrastructure of the Kypreos Group of Companies, Nace Civil Engineering has the in-house ability to create developments with a high attention to detail, while maintaining focus on the big picture. This agility is key to the industry leading reputation built over the years and has contributed to many clients identifying Nace Civil Engineering as ‘contractor of choice’. A selection of current and previous Nace Civil Engineering commercial construction projects can be found below. Supply all plant, labour and material for building 21H; office and amenities extension in accordance with Minor works agreement, drawings and specification; portable frame metal roof and cladding; concrete footing; electrical and plumbing; internal fit out of office and amenities. 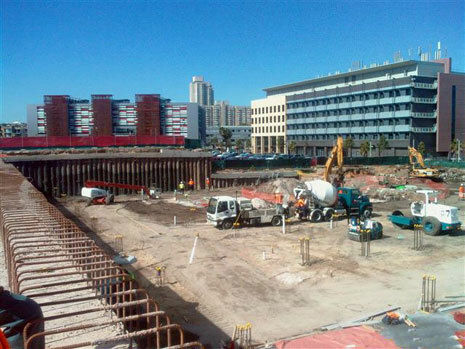 This Project involved the foundation preparation for the construction of a 12 storey commercial office tower, TV studios, warehouse and carpark. • underground sprinkler tank and archaeological investigation works. 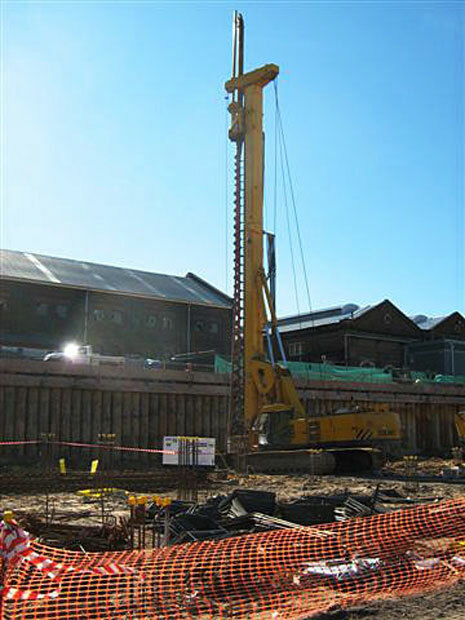 The piling works included design and the earthwork material consisted mainly of solid waste. 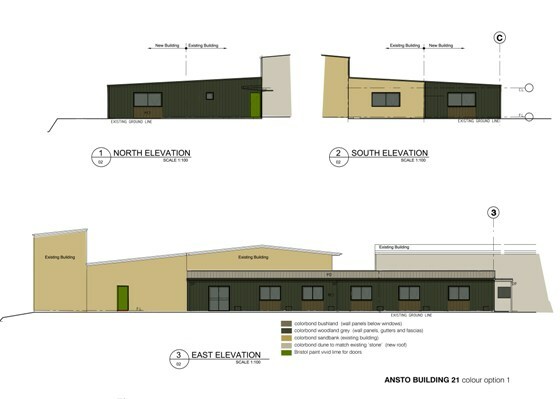 Design and construct building project for new Head Office building located next to company owned asphalt production plant in Prestons. Works included design and construct two level office building, civil works, drainage demolition, concrete works, electrical works, sewer and water, and asphalt parking area. Head Office building located next to ‘state of the art’ company owned asphalt production plant, office to accommodate all Kypreos Group of companies. 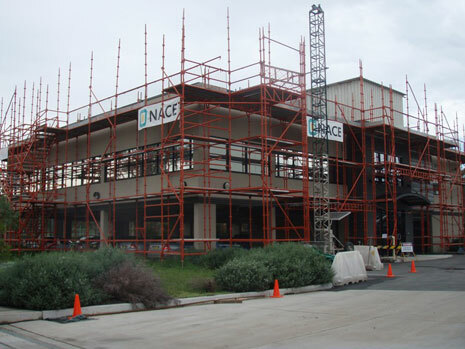 Add a second level to the existing office of NACE civil engineering located next to company owned asphalt production plant at Preston’s. 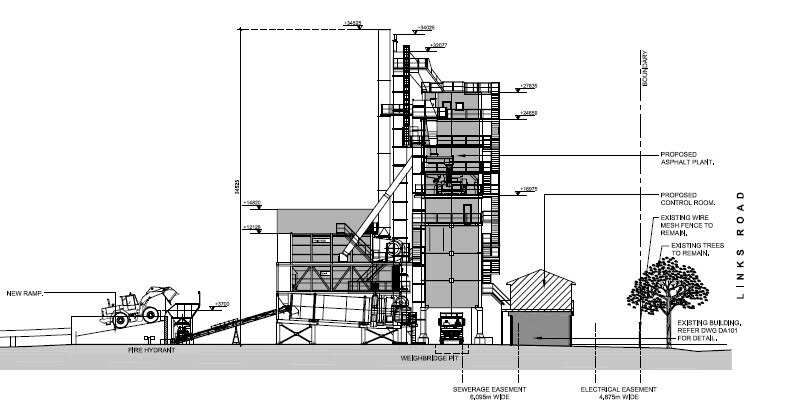 Erection of structural steel system, Installation of lift system to existing lift shaft, rendered block work façade to match existing, metal roofing system. Extension of NACE Civil Head Office to cater for continuing expansion. Building on top of existing office whilst people working below.